Bookish has published an exclusive excerpt from the book. Read a 1984 backstage Springsteen interview with Don McLeese. American Songwriter has published an exclusive excerpt as well. Read UK journalist Steve Turner’s 1973 interview with Springsteen. 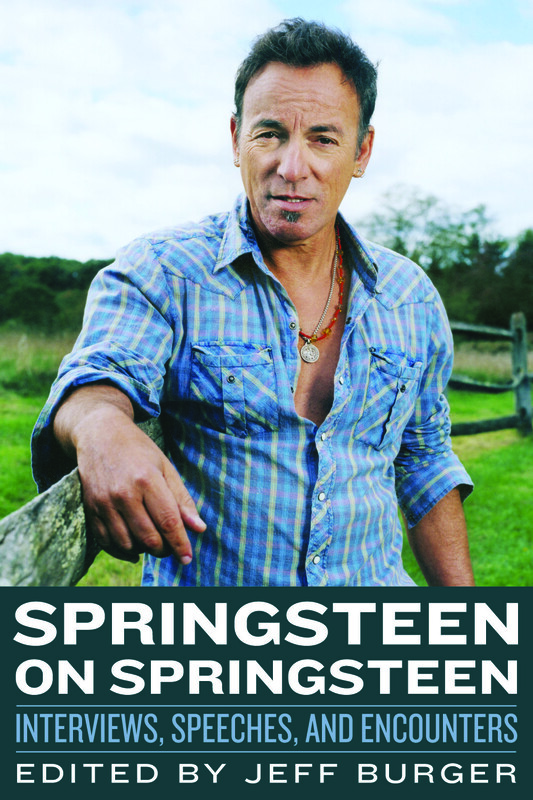 And here’s my own article/interview with Springsteen, which also appears in the book.